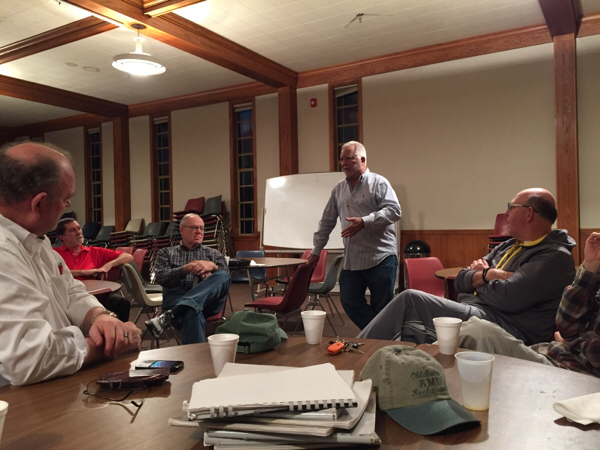 On December 26, 2014, Mark Veasey shared a little more about his testimony and journey of faith for our Friday Morning Men’s group at First Presbyterian Church of Edmond, Oklahoma. These are a few reflections about his presentation and message. Today our fifth graders recorded a short audio podcast about some of the themes and topics we’ve been discussing in Sunday School this year since the Christmas holidays. The audio recording is just over three minutes long. Several photos of our work this morning planning our podcast are available.